Despite the isolation and the heavy tax load the Jewish community enjoyed a comparatively economic, religious and cultural freedom. But it was not before 1866 that the Jews finally got legal equality. 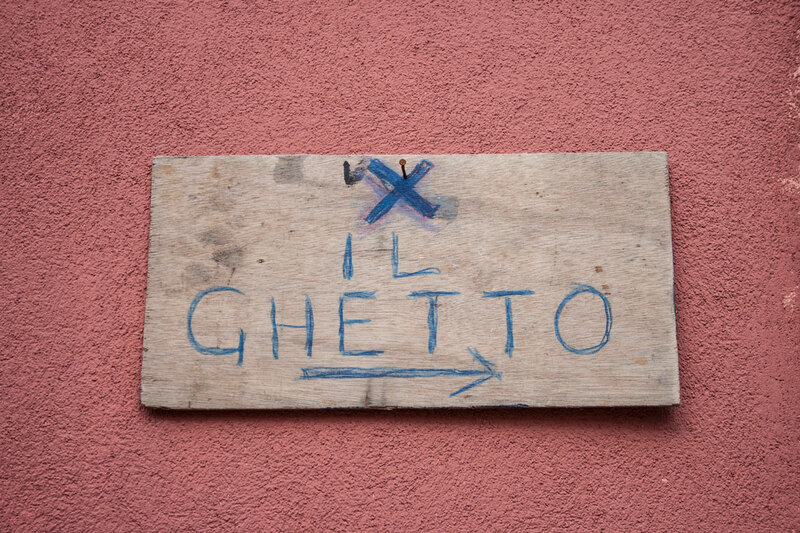 Nowadays the Ghetto is still the center of Jewish life in Venice. On my stay I mainly visited the district to escape the tourists and not to do historic researches. I absolutely enjoyed the almost deserted streets. Since I just started walking without any clear direction I didn’t come across the Jewish main attractions. 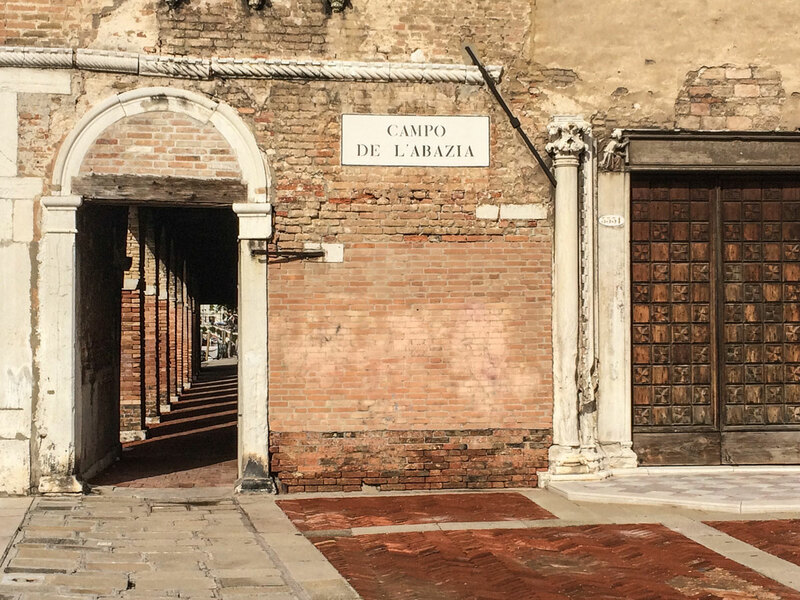 So I can’t show you for example the main square of the Venetian Ghetto. But here are some random pictures that I took on my walk to catch a certain atmosphere.